Move over Pliny the Elder, there’s a new best beer in town! We still love you, but Zymurgy readers have named Bell’s Two Hearted Ale as the “Best Beer in America“ for their 2017 contest. Zymurgy Magazine is THE magazine for homebrewers, so this is a HUGE deal for Two Hearted. It’s like winning an Oscar for an actor. Your own peers voted that you are the best! Readers were asked to submit their 20 favorite beers that are sold in the US. Bell’s and Founders each have two beers in the top-ranked beers category, so they must be doing something right. Michigan is obviously a place to keep your eye on for high quality local craft beer. 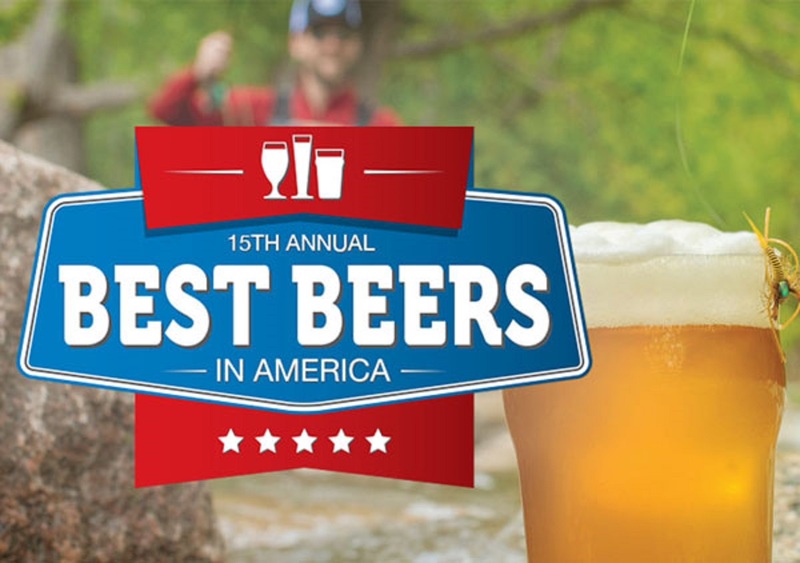 The Home Brewers Association has the complete list of Zymurgy’s Best Beers in America up on their site. If you are a homebrewer and would like to learn how to brew some of the winning beers, the AHA also provides recipes in Zymurgy. Bell’s Brewery, Inc., Comstock, Mich.
Antonino Fernández, founder of Corona Brewery, has left money in his will to help the Spanish village where he grew up.